Jag's electric crossover will take on segment rivals from Audi and Tesla next year. 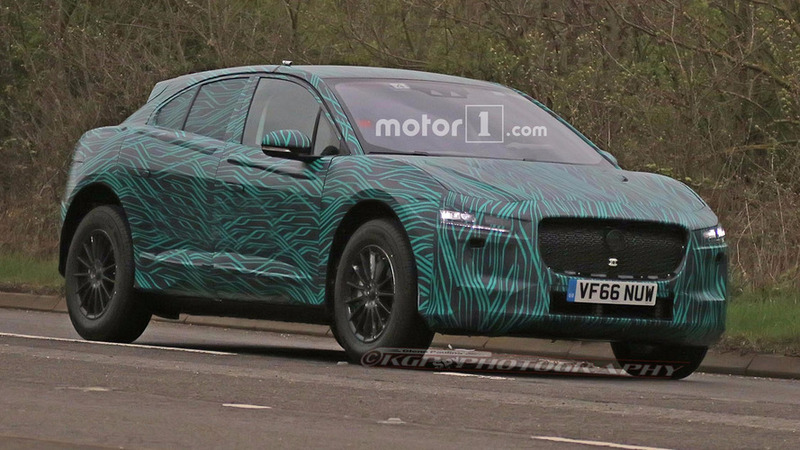 A new batch of spy photos provides a excellent look at Jaguar’s upcoming I-Pace electric crossover. This example wears some rather interesting green and black camo, and it appears there are a few extra panels for hiding the extra shape. Still, this ranks as the best look yet at the model in semi-production guise. Even in this early form, it’s clear the production version of the I-Pace maintains the major cues from the concept. A broad grille and sharp-edged headlights are visible up front. 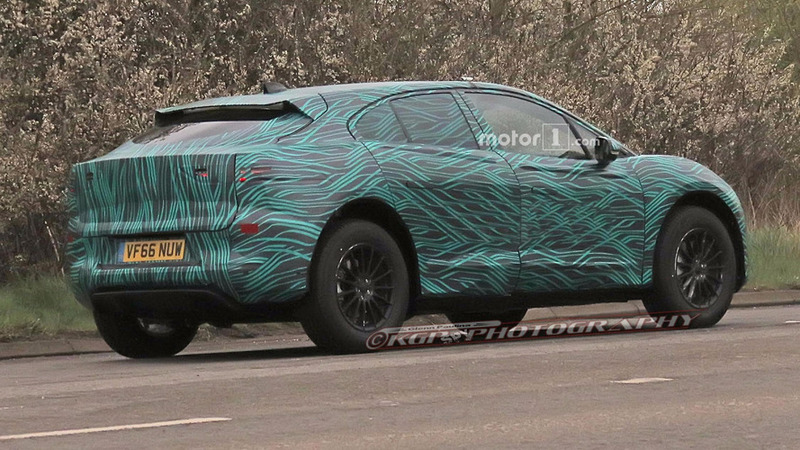 The poor fitment between the hood and bumper indicate either that these aren’t the final parts or that Jaguar’s engineers are trying to keep the final shape hidden. Similarly the ribs along the upper portion of the doors probably obfuscation, too, since these parts aren’t on the concept. Plus, they ruin the profile’s chiseled appearance. Much of this test mule’s rear comes directly from the concept. A roof-mounted wing connects to a steeply raked rear window. A sharply angled step leads to a lightly sculpted tailgate with angular taillights. 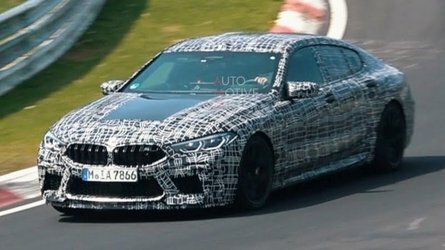 The only major adjustment is that this model has a fairly conventional rear bumper rather than the large openings on the show car. 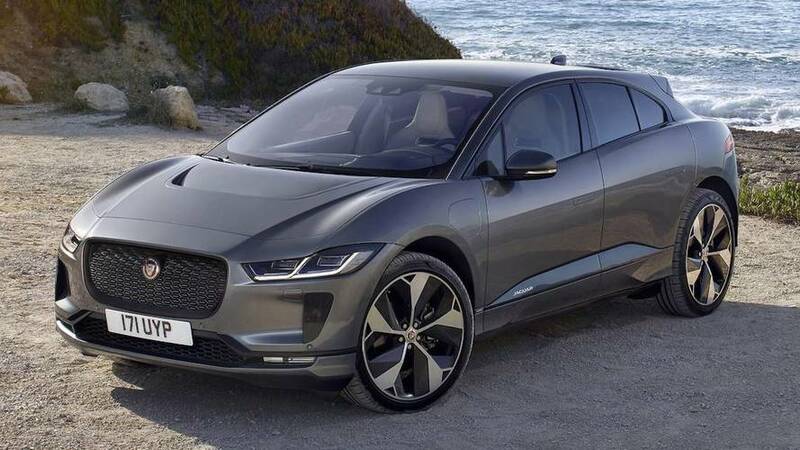 Jaguar unveiled the I-Pace concept at the Los Angeles Auto Show last year. The version there packed a 90-kilowatt-hour lithium-ion battery. 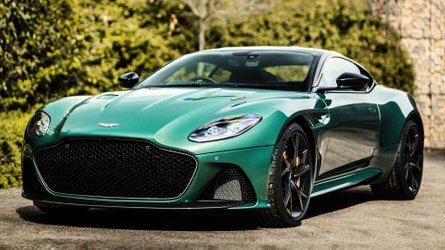 Two electric motors – one on each axle ­– offered all-wheel drive and a total output of 400 horsepower (298 kilowatts) and 516 pound-feet (700 Newton-meters) of torque. Jag estimated the Tesla-Model-X-fighting crossover could manage 220 miles on a full charge, and it could reach 60 miles per hour (97 kilometers per hour) in four seconds. 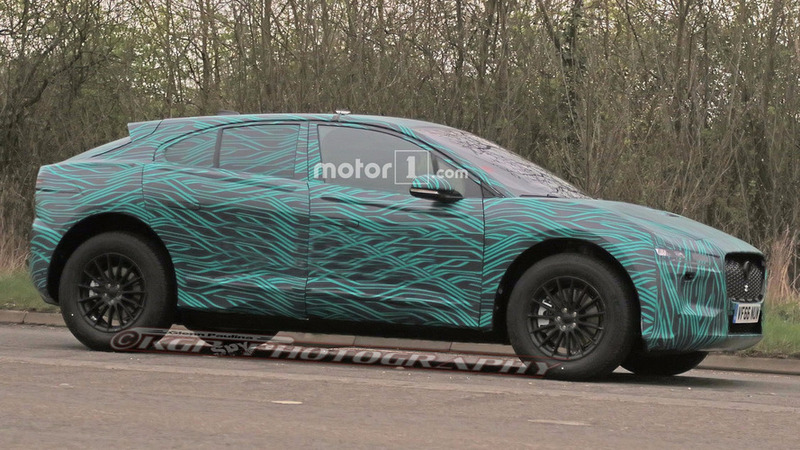 This probably isn’t our last opportunity to spy the I-Pace’s development because there’s still around a year or more before production begins. Magna Steyr will build the electric crossover in Graz, Austria, in 2018. Depending on the market, sales will probably start sometime that year. The I-Pace will arrive on the market at around the same time as Audi’s own electric crossover. They’ll both aim to challenge the Tesla Model X. It’ll be an interesting fight to watch. 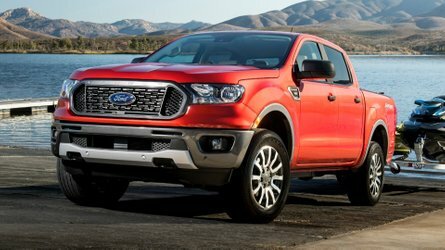 The European brands have more familiar names, but the American EV maker updates its products’ powertrains and software faster than conventional automakers. 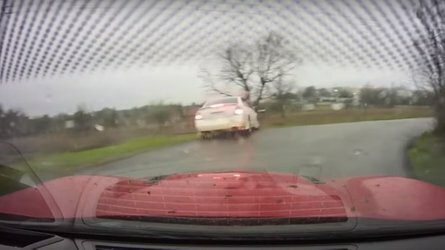 Jaguar and Audi might have to keep up with a moving target to avoid being left behind.